Posted on 4. Juli 2018 by ProfilMarketing. 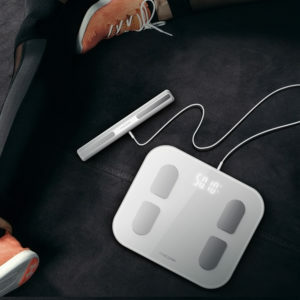 This entry was posted in Aktuelle Nachrichten, Pressemitteilungen and tagged BMI:, Body-Mass-Index, körperfett, Körperwaage, Muskelmasse, Phicomm, S7, SmartScale, Waage. Bookmark the permalink.